Edward owns Edward Mendes Photography a commercial and fine art photography studio in Ceres, CA. 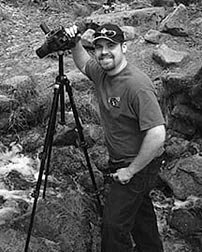 Edward’s fine art landscape images are in many private collections and he has become a popular workshop instructor for both his own workshop series and other galleries and photography organizations. Edward writes and contributes to a number of magazines and online photography publications.